Join us in improving lives one family at a time. Education is the surest way to improve lives for individuals – and their families. A good education brings knowledge, a good job, and a better future. And in countries like Nicaragua, where multiple generations live together, helping one individual can help three generations. ​Learn more about our many programs. 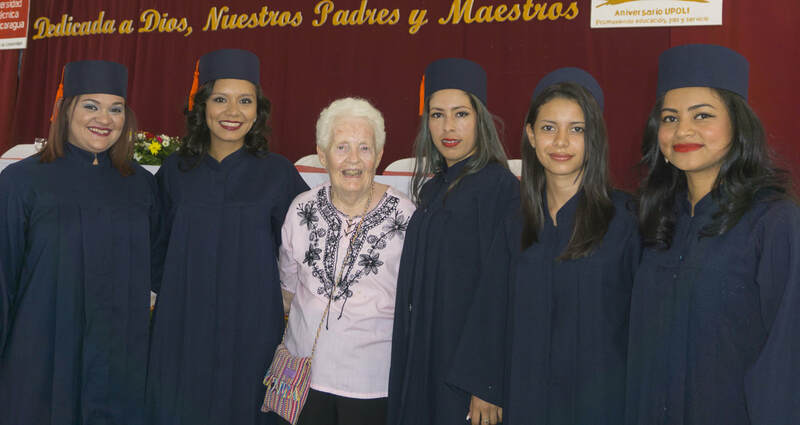 As of December 2018, 70 Fundación sponsored students have graduated from university. Our graduates are working in banking, architecture, accounting, information technology, education, and business. After graduation, our students do more than their jobs; they inspire us and the next generation. Learn more about their success stories. Founder Jean Brugger felt that community service needed to be a crucial element of the sponsorship program. Every student is required to participate by developing and carrying out a unique program in their community. The projects have included environmental projects such as community clean-up campaigns and the municipal recycling program, social projects such as women’s health and at risk youths, and educational programs such as tutoring in mathematics, physics, and English. Fundación A Jean Brugger was founded in 2003 by Jean Brugger, a retired nurse from the United States. 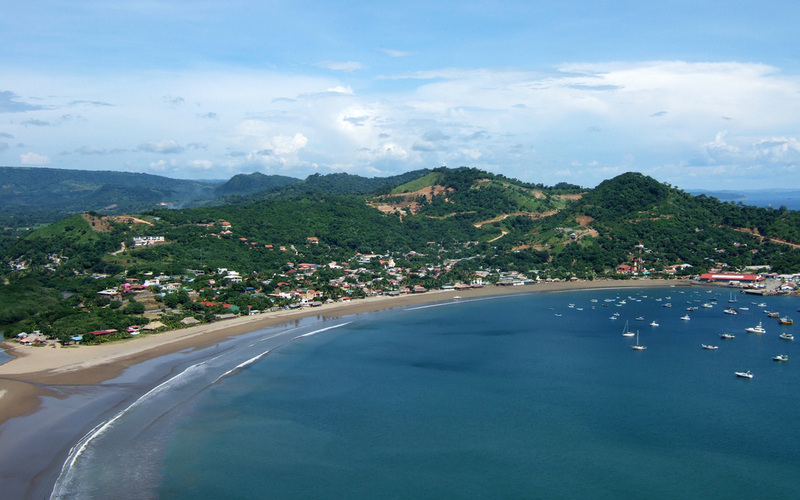 She came to Nicaragua in the 1990s with the goal of helping to improve educational opportunities and fell in love with this beautiful fishing village on the Pacific coast and with its friendly, vibrant people. 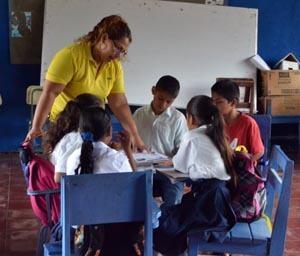 Jean began the work of the Fundación by drawing on support from her friends in the States, and has built a strong core of supporters who sponsor students through their five years in university. One of Jean’s proudest accomplishments is that the Executive Director of the Fundación, Vilma Bustos, is a graduate of the Fundación program. To fulfill our mission we promote the creation and sustainability of educational opportunities through a scholarship program, which includes social awareness components that benefit the personal and professional development of the youth in the community. For a fraction of what a college education costs in other countries, our student sponsors have enabled over 100 local students to attend college since the program’s inception. In addition we support the local educational system in the areas that local government cannot reach. Our vision is based on the principle that education is the most cost-effective path to development and improved living standards. ​Save us the paypal fee!